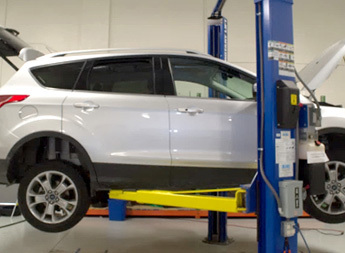 HDS offers specialized electric and hybrid vehicle engineering services and products. 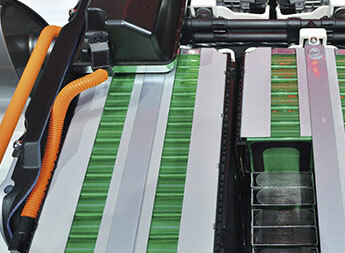 HDS is known for its expertise and many patented innovative designs in the advanced battery industry. 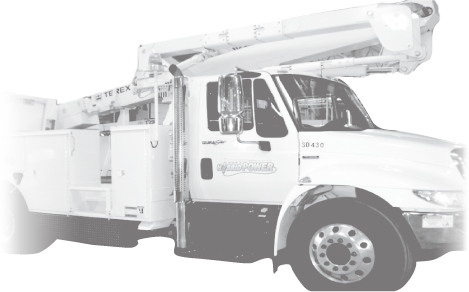 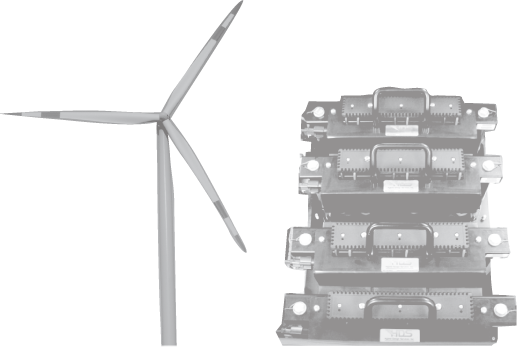 HDS has developed xEV conversion technology and expertise ranging from large electric trucks to passenger EV and HEV applications. 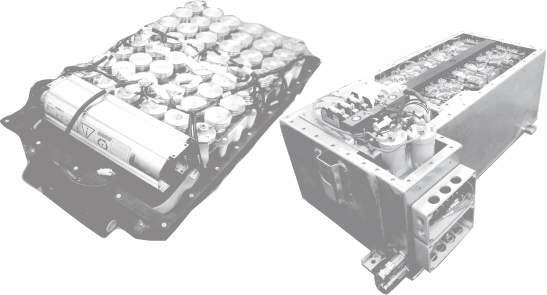 HDS provides custom prototyping and testing services in the fields of advanced batteries and vehicle systems.